Augers | ASJ Small Engines, Etc. An Auger is an engine driven piece of equipment, either one-man or two-man that can be outfitted with auger bits for earth or ice from four inches wide to twelve inches wide. Ice Auger bits are used to cut holes for ice fishing. 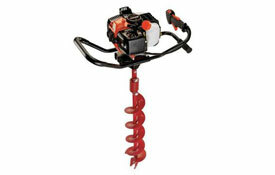 Earth auger bits are used to cut holes for tree stakes, fence posts, small trees, etc. 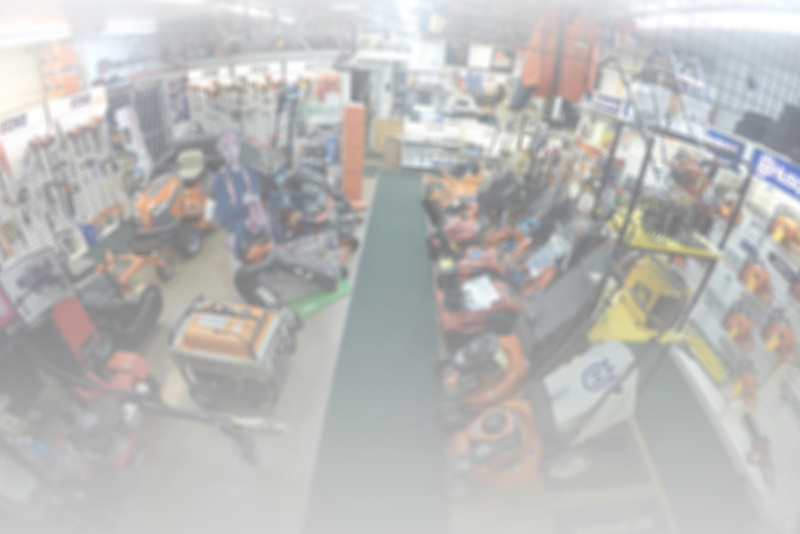 In addition to servicing virtually all of these units, ASJ sells one man Augers from Echo, and one and two man Augers from Tanaka.